Best viewed in the CHROME browser. The Wonewoc-Union Center School District has a rich history. 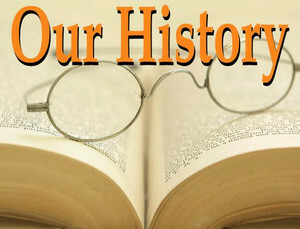 For more information on the history of our district, please see the "Historical Documents" link at the left of this page. There you will find documents that include a history of our district and a 1960 program from the dedication of the "new" building.